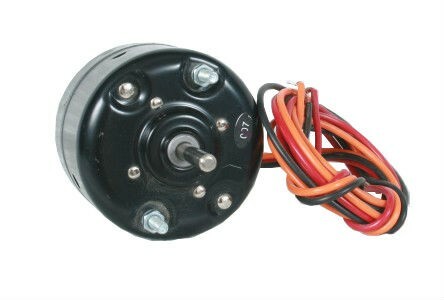 ProAir's Replacement Motor is a 12V replacement motor. This product fits ProAir model heaters and is used in 2002 models and after. Pro Air Manufacture Number 11 000 098.